Rate & Favorite this mod to support me! Also if you disliked my mod then say how I can improve it! 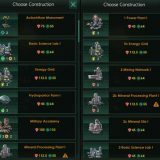 Don’t want to spent time clicking through each sector to build up your fleet or worry that you won’t have enough minerals left for buildings and no energy to support them? The sector will also focus on energy & mineral production! Once a ship has been build by a sector, it will join your fleet or protect a rally point (like a planet). 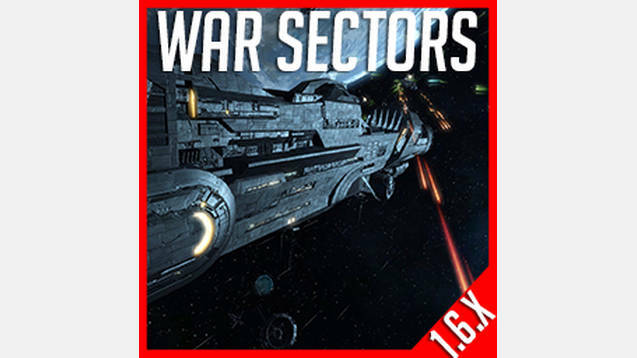 Make sure to enable space construction in sector settings or the sector will not build these ships! 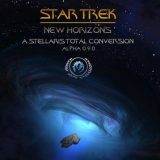 The sector will also colonize and build constructor ships if allowed in the sector settings! 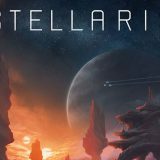 Want another ship mod to be added to my mod? Comment it below with the workshop page url! All mods are compatible with my mod. 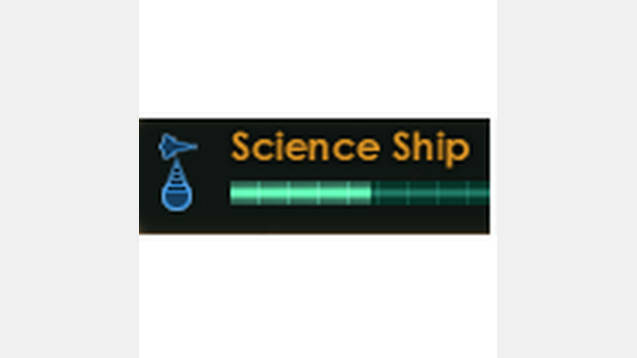 But if the mod adds ships then the sector won’t recognize those ships untill I add the ship size names to the mod file! The Sector will build different types of ships depending on how much minerals/energy it has available! Will the sector make ships that belong to the sector or me? It depends, if you set your fleet as a rally point then it will join your fleet. The ships will get under your command. If you set a planet as rally point then they will just wait there and protect it. Note: if you have a fleet and planet as rally point, it will always join the fleet. Will it make ships untill it hits or goes over the naval capacity? It will keep building, but will increase it’s energy production if it’s above the capacity limit. You can prevent this by unchecking “Space Construction” in Sector Settings! When does the sector know to stop producing ships, after war? Which design does it build of a hull class if you have more than one design? It will build the design with the most military power.